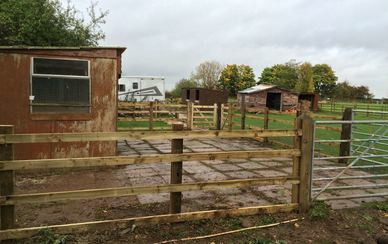 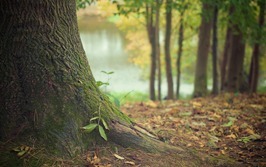 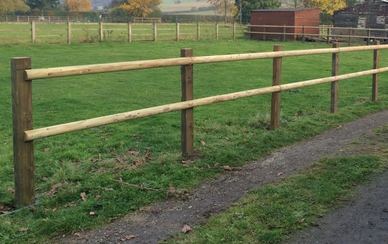 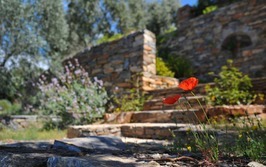 We supply and fit all types of agricultural and equestrian fencing, at highly competitive rates. 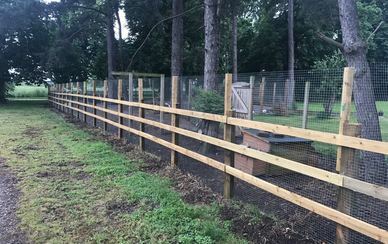 With over 25 year’s experience in the agricultural fencing market we have supplied and installed all types of livestock fencing solutions. 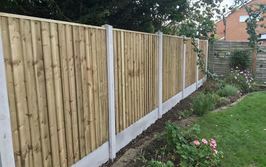 Whether you are looking for stock fencing, post and rail or even electric livestock fences we are able to cater for all needs. 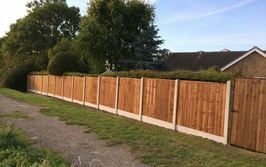 All of the materials used in constructing our stock fencing are designed to be hard wearing with a long life as we understand the importance of making sure that once the fence is erected it needs to stay there!  Not sure what’s the best solution? 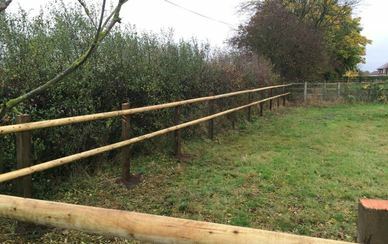 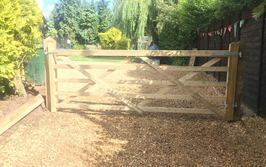 With plenty of experience to hand we can help you decide exactly the right fencing solution for your equine or agricultural fencing needs, we work with you on site, which we attend for free, and are able to agree the correct pricing structure to suit your pocket and your fencing need. 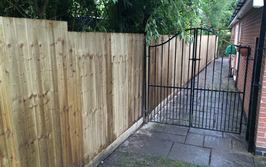 Get in touch with us either by phone or drop your details in the form and we call you back, from there we are able to arrange your site visit at a convenient time, or perhaps run through it on the phone in the first instance.